Ah, nail polish. Admittedly an obsession since I was approximately 12 years old. I love a good color, and my bathroom cabinet might just look like a nail salon's. 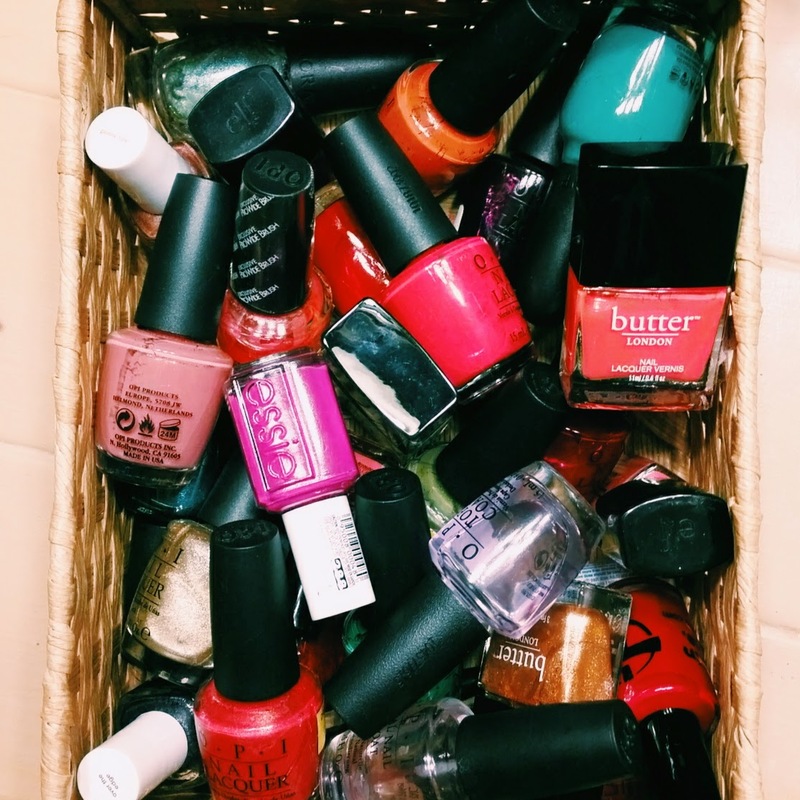 But beyond a good color, what's IN your nail polish? EESH. While these toxins help to give you that Instagram-ready manicure, inhaling these chemicals could lead to developmental defects and cause damage to your nervous system and the environment over time. And if you visit a nail salon, you're breathing in these chemicals in even stronger quantities. Some nail polish brands have nearly 30 chemicals all combined. (EcoWatch) Breathing in these chemicals at high exposures has been associated with respiratory problems, reproductive effects and even cancer. (EPA) The chemicals also cause your nails to become brittle and absorb the harsh fumes. Why would you want that absorbing into your nails and skin? Before you come at me with a nail file and sign your nails away to an unpolished life, read on to find out alternatives! 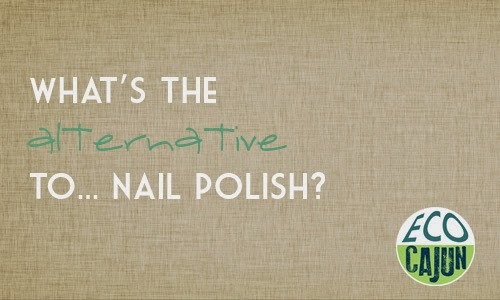 There are both mainstream and boutique nail polish brands that work to keep the toxins out of their products. When you're shopping, the base that you should look for are brands labeled "3-Free". Three-free polishes avoid using formaldehyde, toulene and DBP in their formulas. Butter London has a wide variety of lacquers and top coats all made without the toxic trio and other harmful stances. They can be found in nail salons, spas and online. OPI is one of the more popular polish brands, and this girl's personal favorite. Plus, their products have been three-free since 2006! OPI can be found in nail salons, beauty stores and online. Essie made the switch to three-free soon after it became a public health concern. You can find them in salons and now at Walgreens! Wet ‘n’ Wild can be found at the lowest price at drugstores and department stores. Brands that go even further are labeled as "5-Free". In addition to avoiding formaldehyde, toulene and DBP, these brands avoid formaldehyde resin and camphor. (EcoWatch) You can, of course, find these brands online. And you don't have to sacrifice that good color! 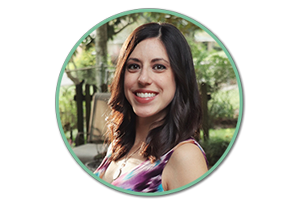 Karma Organics is a New Jersey-based spa that makes their own organic products, including removers. Priti NYC produces nail polish and eco-friendly removers. Piggy Paint is great for children, as it's nontoxic and odorless. Obsessive Compulsive Cosmetics has a rainbow of vegan shades to pick from. I find it interesting that because the Department of Transportation considers nail polish a hazardous material, the company can only ship ground. Even if it's vegan! Kure Bazaar has an 85 percent natural formulation based on wood pulp, wheat, cotton, potatoes and corn. RGB Cosmetics has gorgeous shades in cremes, metallics and sheers. Acquarella is a water-based nail polish. Mineral Fusion uses wind power, soy inks, packaging from recycled materials and packaging that is recyclable. And it can be found in Whole Foods! Native Polish is a New Orleans-based brand that has a local flair. The polishes are vegan, cruelty-free and 7-free. The California Department of Toxic Substances Control produced a guide for nail salons on going greener, for the health of both workers and customers. When it comes time to remove your nail polish, don't head straight for the acetone-soaked chemical removers. Both Karma Organics and Priti NYC make their own eco-friendly, nail-friendly removers. Abe's Market has a selection of removers. 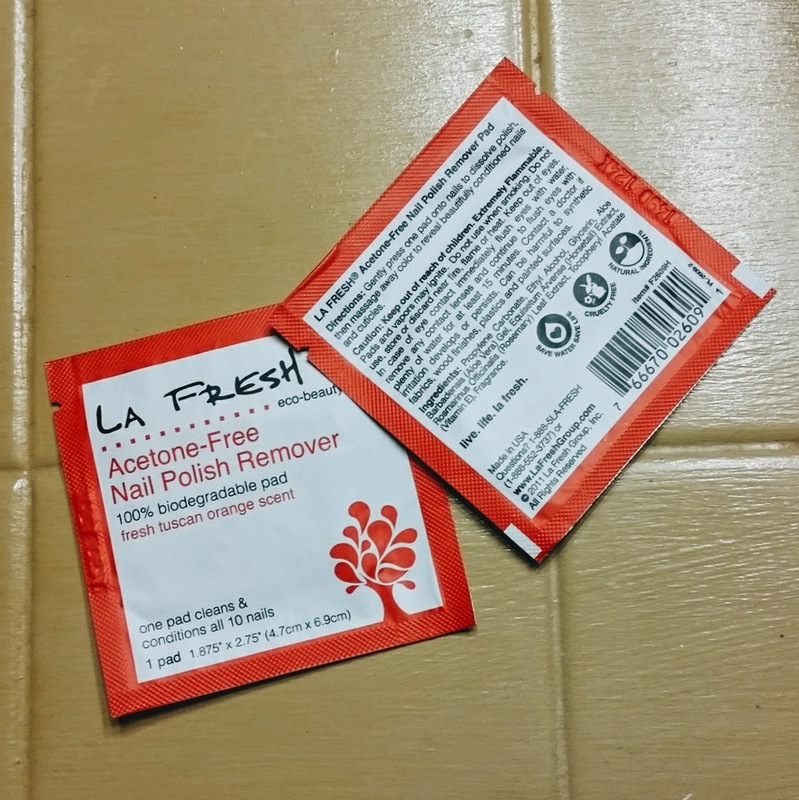 I also like these La Fresh remover pads, as they're less chemical-laden and smell like oranges. However, they produce a lot of trash, even though it is biodegradable. Whether you switch to an eco-friendly nail polish remover alternative or you choose to stick with a conventional remover, you can also cut down on waste by avoiding the Q-tips or cotton squares and use scrap rags. Got an old ratty T-shirt? Cut it into smaller strips and you've got recycled manicure supplies! Leave a Comment chemicals, girly things, style, what's the alternative to? Why, It's National Bike to Work Week!